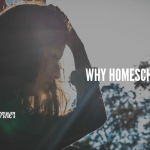 As homeschooling parents who are striving hard to raise our children for God, anger can be the biggest obstacle that stands in our way. 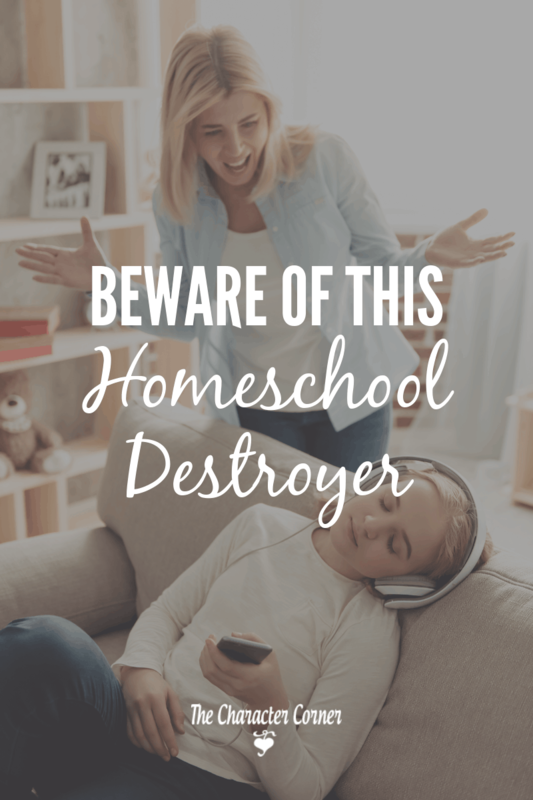 I would go so far as to say that uncontrolled anger is a homeschool destroyer. By the way, just to be clear on this, I am not talking about the parent who gets mad every once in awhile, and yells at their children. I think all of us would admit to having done that. 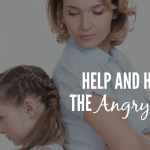 In this post I’m talking about those who are angry more often than not, and those who don’t go back and apologize when they’ve responded in anger. Why is anger so damaging? 1. 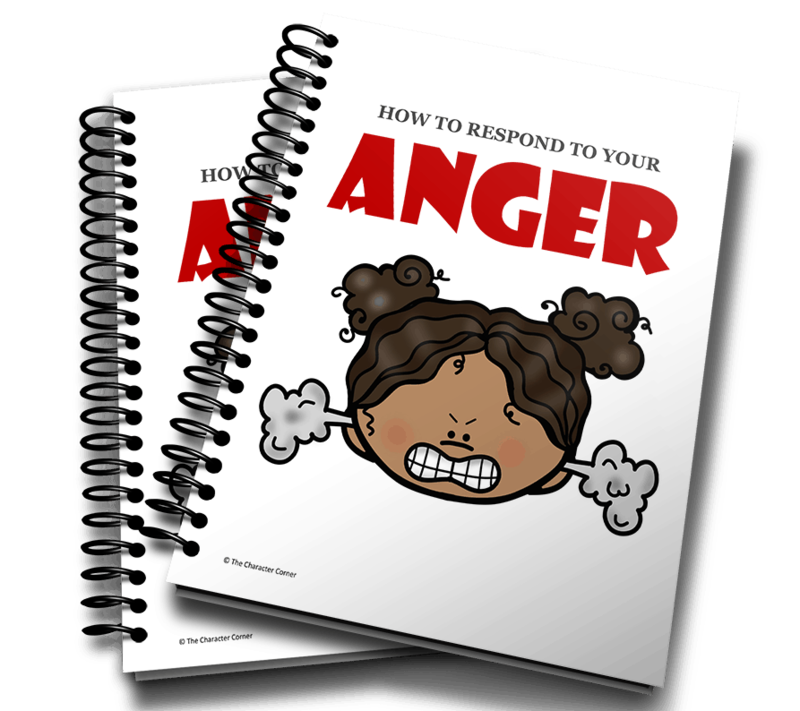 Anger (in the parents) is one of the biggest causes of rebellion in our children. 2. 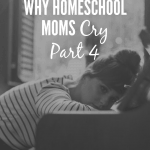 When we repeatedly treat our kids harshly and don’t make it right, it will cause them to harbor hurt and bitterness, and that will in turn cause them to close their hearts to us. 3. 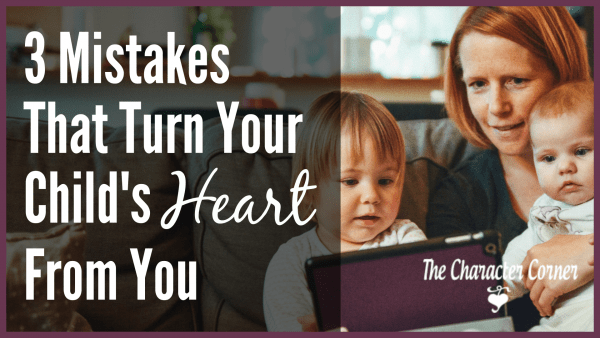 When we lose their hearts, we no longer have the opportunity to influence them. 4. Anger doesn’t address the heart issue, and confuses the learning process. Instead of the child thinking about the fact that they did something wrong, they think they are in trouble for upsetting us. Their focus then changes from correcting what they did wrong to avoiding your anger. The behavior may change temporarily, but it’s not going to be a lasting change because the heart issue wasn’t addressed. 5. When we appeal to our children on the basis of love, rather than relying upon fear of our authority, their response will be much different. When we “intimidate them into subjection” (by our anger) we will only get outward compliance. Our goal should be to win their hearts into submission. If one, or both, parents have an angry spirit, there’s a pretty good chance that your kids have a little bit of one too. This makes for an unhappy home, with lots of contention, rather than a peaceful home. Remember, anger itself isn’t the problem. It’s how you respond to that anger that matters. Recognize anger as a signal that there is a problem that needs to be solved, or a situation that needs to be handled. Look to God’s Word for answers, and seek His help daily in prayer. 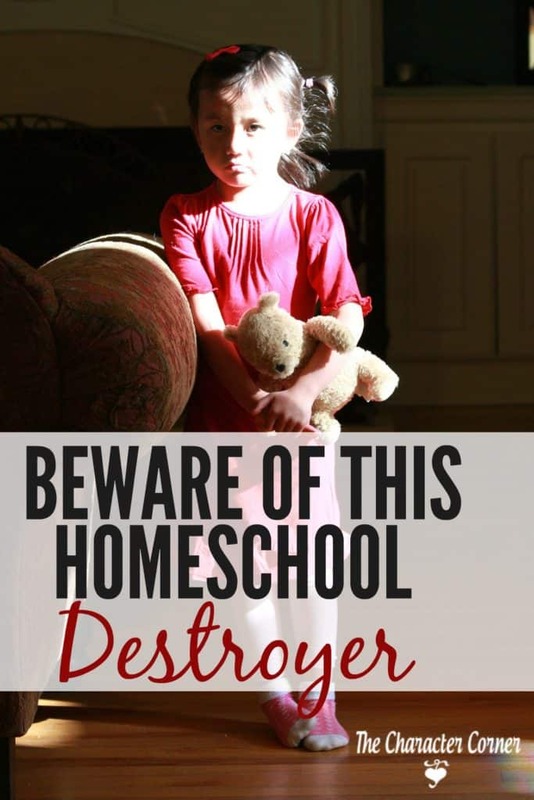 Don’t let anger destroy your homeschool. 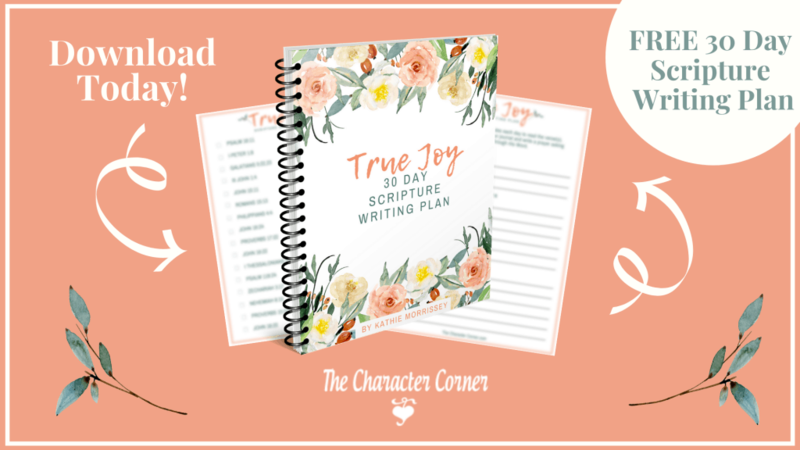 Let it serve as a trigger to help you be an even better parent. 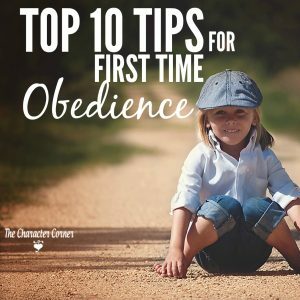 Want to remember these steps AND have Scripture on hand to help you stay calm? I met kathie at a homeschool convention this weekend and bought a couple of her books. She was very sweet and knowledgeable! Aw thanks, Juanita! I sure enjoyed being at the conference!